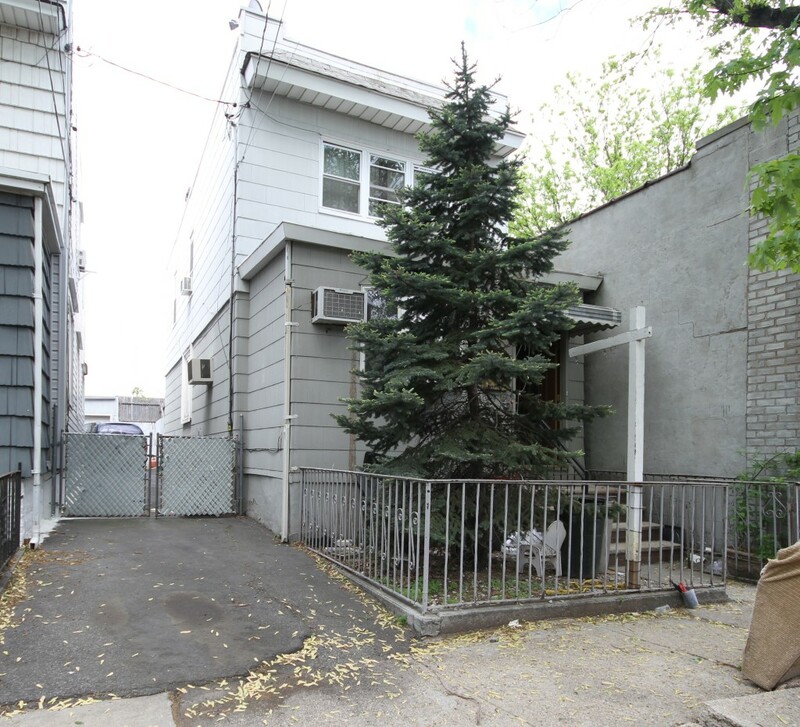 Property Description: Semi-detached single family home on an 1800 square foot lot zoned M1-1D. Includes a shared driveway, partially finished basement and an enclosed front porch currently being used as an extra bedroom. Close to Grand Ave. shopping and transportation Q39 and Q59 buses. Zoned for elementary school 290 and IS 093.